Do You Need a Business Plan to Start a Business? You don’t need one to start a business necessarily. You can navigate entrepreneurship for quite a while without a business plan, especially if you aren’t looking for any capital. There’s nothing preventing you from getting your first client, building an app and attracting users, or selling things on Etsy without a business plan. But, the moment that you want to start treating your passion as a business and not a coincidental success, you’ll want to write up a plan. 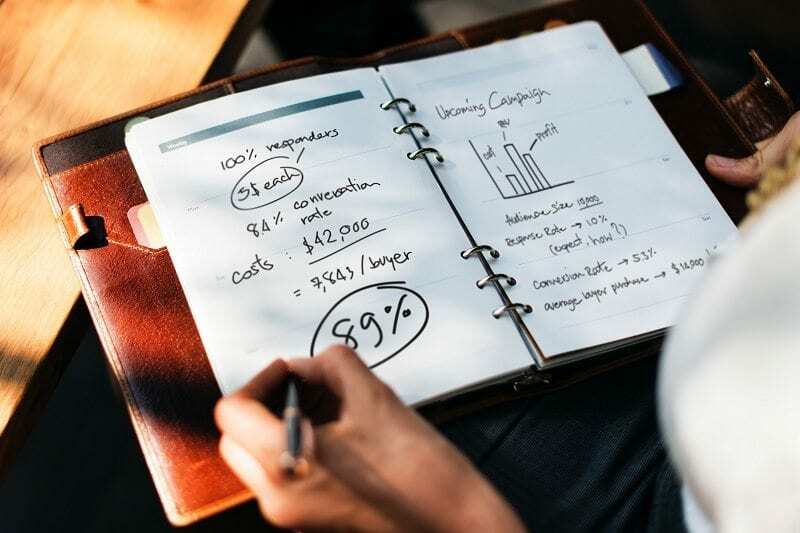 Even if you don’t need funding, a business plan acts as a roadmap to ensure that you have all of the components that you need in order to grow sustainably as far as team, execution, product/service mix, and marketing/sales strategy are concerned. Honestly, many a crisis could be averted if new business owners or hobbiepreneurs would go through the exercise of creating a business plan. There’s even more value in keeping it updated every year with new goals and targets, and making sure that your business and brand is still in alignment with your original mission, vision, and core values, and keeping up with how the industry is evolving versus getting blindsided by it later and trying to figure out how they got into that position. Check out the rest of the article for more information. And what are your thoughts? Do you think that a business plan is necessary in order to start a business? We’re having a great conversation about what marketing is, and what it isn’t, and why new businesses typically fail. We hope that you’ll join us! You can listen on iHeartRadio, iRadioNow, or TuneIn. 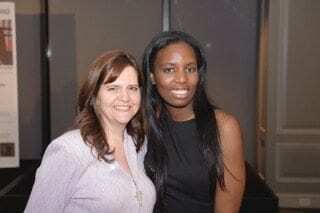 amaraREPS Celebrates Miranda McCroskey and Lawpreneur Radio! amaraREPS was proud to support our client, and friend, Miranda McCroskey as she celebrated her one year anniversary of living her dream by creating Lawpreneur Radio! Coinciding with her birthday, our favorite radio host was able to celebrate her accomplishments with friends and family. Her drive and entrepreneurial spirit have served her well through law school, obtaining a position as an associate in a private practice, and later opening up her own practice. 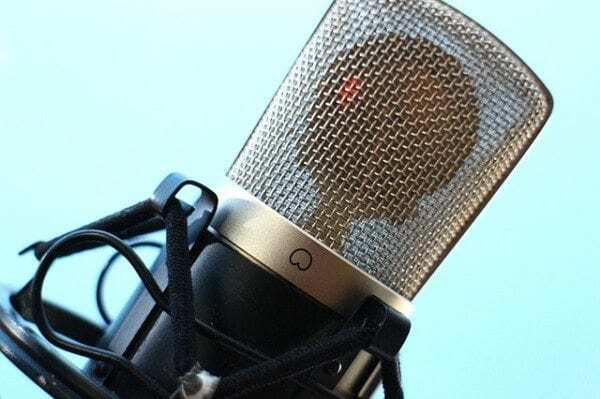 The beginnings of Lawpreneur Radio were sparked as she noticed lawyers were not treating their practices like the businesses they are, and suffering because of mismanagement. Miranda’s passion for supporting entrepreneurial lawyers (aka Lawpreneurs) has allowed her to share the stories and experiences of over 170 entrepreneurs and industry experts with an array of backgrounds. Learn more about Miranda and listen to an interview of amaraREPS’ Founder and Director of Marketing, Amara Omoregie, with Miranda here! Miranda McCroskey (left) and Amara Omoregie (right) celebrating the first anniversary of Miranda’s radio channel, Lawpreneur Radio. Professional skateboarder Manny Santiago is featured in a video by LatiNation, he discusses his upbringing and finding his place in life through skateboarding. Rastaclat was featured on the Sole Clinics for their 2015 appearance at Agenda Long Beach. CEO Daniel Nyaggah showed off the latest from Rastaclat and discussed the brands roots.